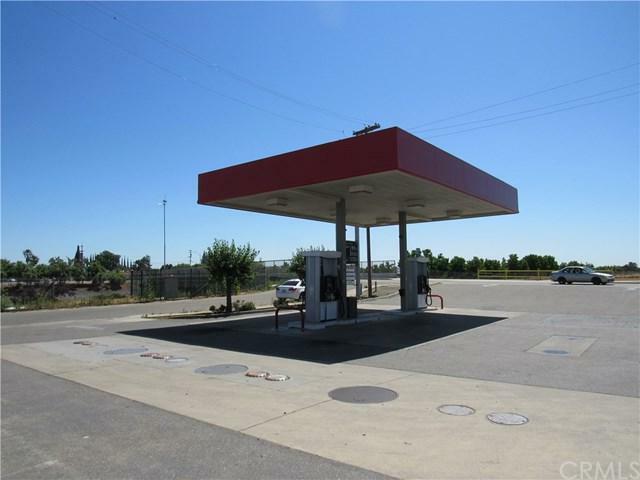 Great opportunity to own a gas station Located in Livingston. 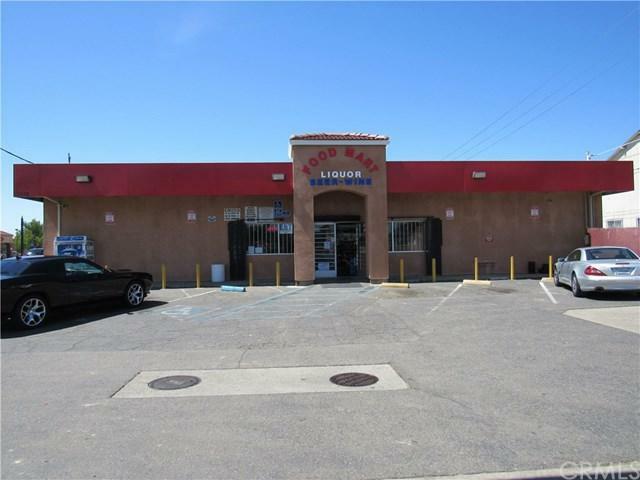 Store re-done completion in 2016 and rebuilt including New walk-in box, new machinery, new fixtures and lighting, new countertop, the store is 2,400 sq ft with liquor, beer & wine, storage unit included & a small office, 10 door walk-in beer fridge, 5 doors soft drink walk-in fridge. 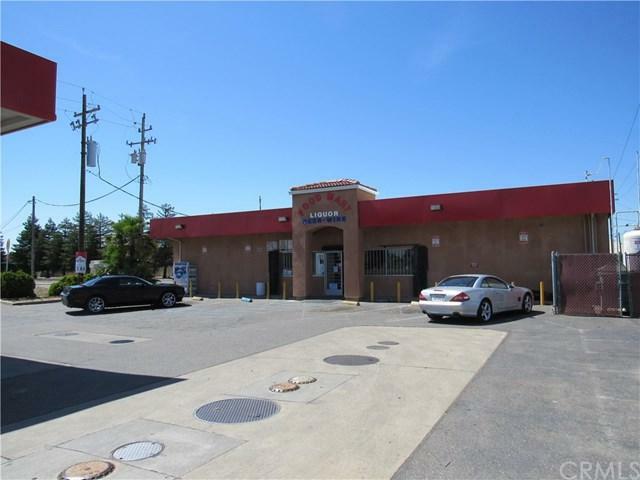 LED lighting throughout the stove, 24,000-gallon tank, ice machine, 16 camera surveillance system state of the art, 2 pumps with covered canopy and has room for 2 additional pumps for expansion. 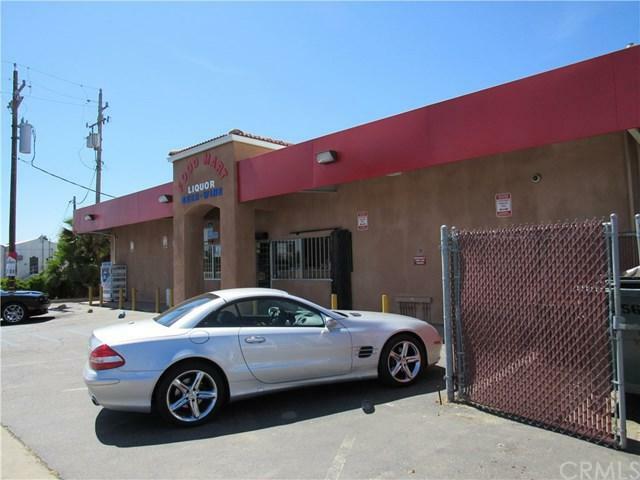 The building is listed at 1.1 million plus $500k for the business opportunity which includes approx $100k in the store inventory.